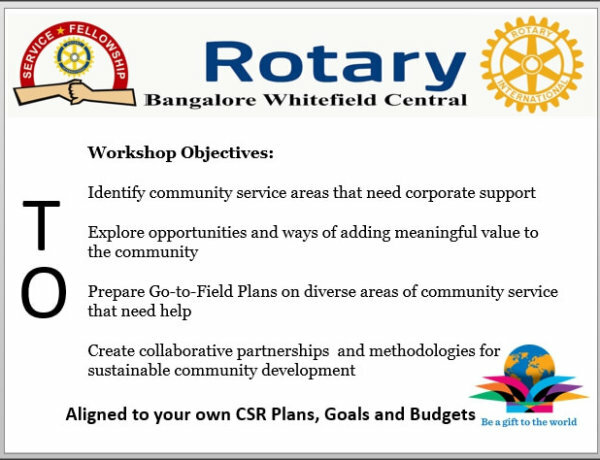 Warmest Festive Greetings from Rotary Bangalore Whitefield Central – CSR Committee ! 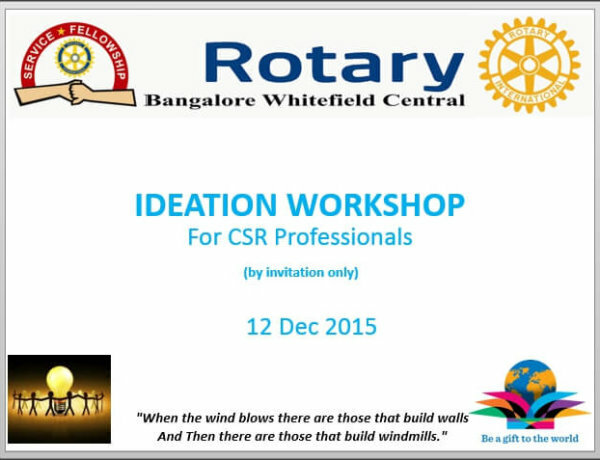 The CSR Workshop has been scheduled to be conducted on 12th Dec.’15. 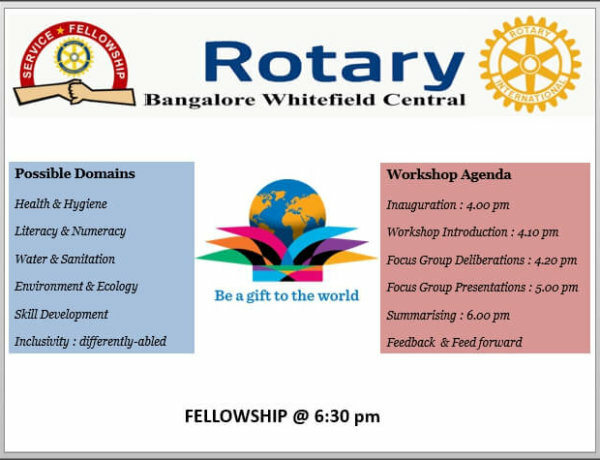 The event would be from 4 pm to 6.30 pm. If you wish to join us, please reach us. 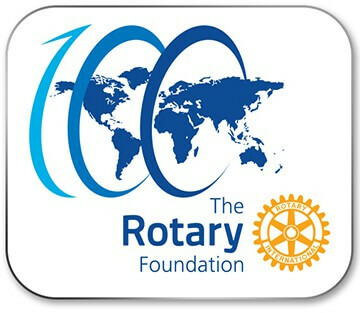 The objective is defined in enclosed presentation, aimed at bringing about apt points for us at Rotary to work on, in co–operation with NGO’s already identified by us. 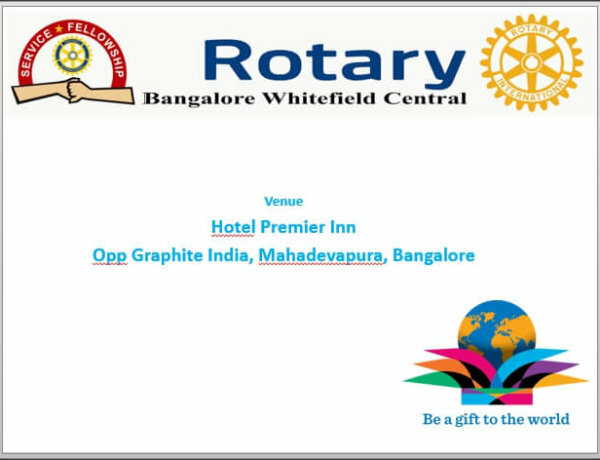 We are also encouraging sponsorship from corporates, if interested, for this event, that could aid in brand building and a stake in a social cause. This would be an opportune moment for you to engage in brand visibility in this part of the city. Workshop completed successfully…. Reach us if you wish to know the next steps..